Persol PO3205V is a Full Rim frame for Women, which is made of Acetate. Persol PO3205V Eyeglasses come with a cleaning cloth and protective carrying case. 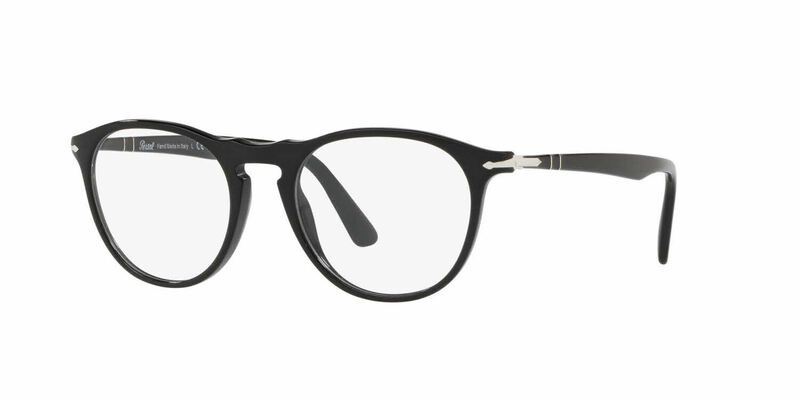 I wanted Persol frames, but could not find them locally, so I turned to the good one web. To my delight I found the frames I wanted at Framesdirect for a very reasonable price. A thank you to Jessica B, e-commerce customer service optician. My frames were out of stock, but she kept me informed of the order progress and the frames came in a much shorter time frame than originally stated. Over all, my experience was very positive and I live my new frames.